Munay-ki means "I love You, be as you are"
​The prophecies of the ancient Americas speak about a period of great transformation and foretell of a new human appearing on the planet – persons of wisdom and power who live free of fear and abide in their eternal nature, Homo luminous beings. The Rites of the Munay-Ki transform and upgrade your luminous energy field. They are energetic transmissions that heal the wounds of the past, the karmic & genetic programs and beliefs you inherited. ​They re-inform your DNA, enabling you to grow a new body that ages, heals, and dies differently. 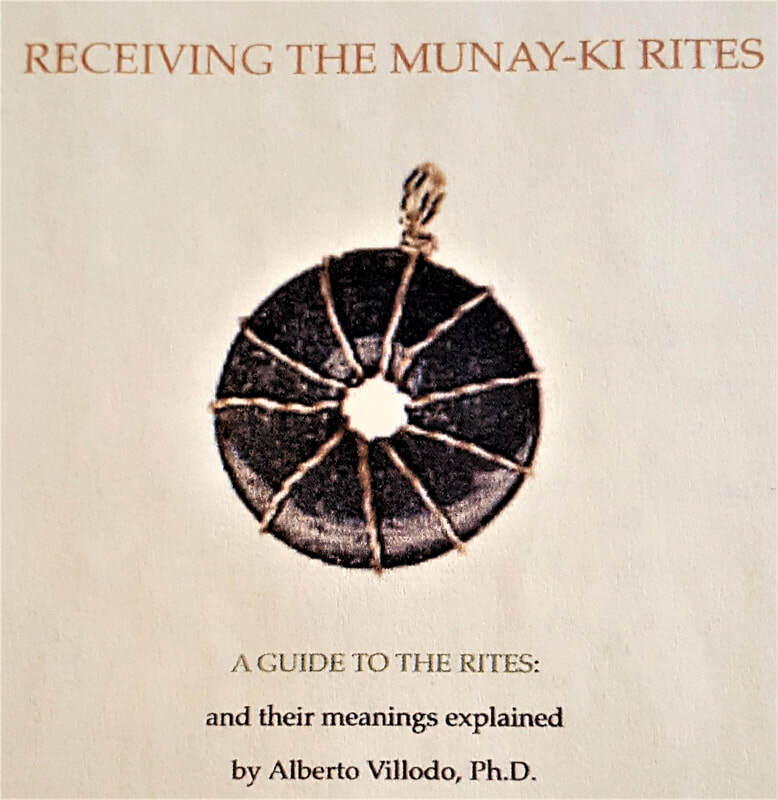 The rites of the Munay-Ki empower you to become the person you were meant to be. and includes, a ceremonial pi stone and the workshop material. ​Payment arrangements can be arranged by contacting me directly. To register click here to reserve your spot as space is limited. After receiving the first 4 rites the subsequent rites may be received in any order. If you are unable to attend all four classes. A make up class will be scheduled.